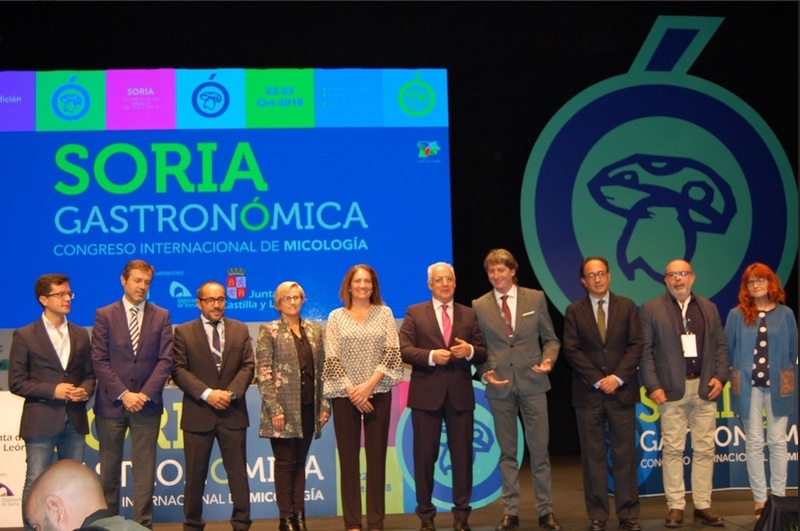 The spanish city of Soria will become the 22th and 23th of October in the world mycological capital during the VI Soria Gastronómica, one of the most important Mycological Congress. 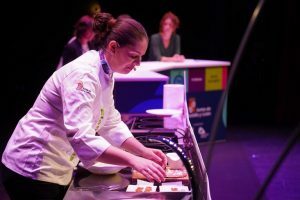 During the congress Soria Gastronómica, that is held biannually, 25 chefs, 16 among them with Michelin Star, participate in showcookings with mushrooms and truffles and talk about their multiple properties and flavours. The Congress Soria Gastronómica will be focusing on gastronomic and scientific topics, complemented with food demonstrations and workshops, with the aim of being a place for professional attendees to meet and exchange experiences. 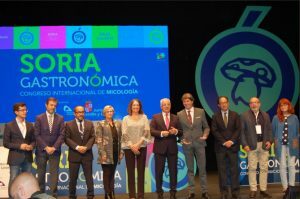 The province of Soria, a mycological paradise that is pioneering in Castilla y León and in the world.